Understanding Income Tax Terms: 14 Important Definitions — How Do You C.U. 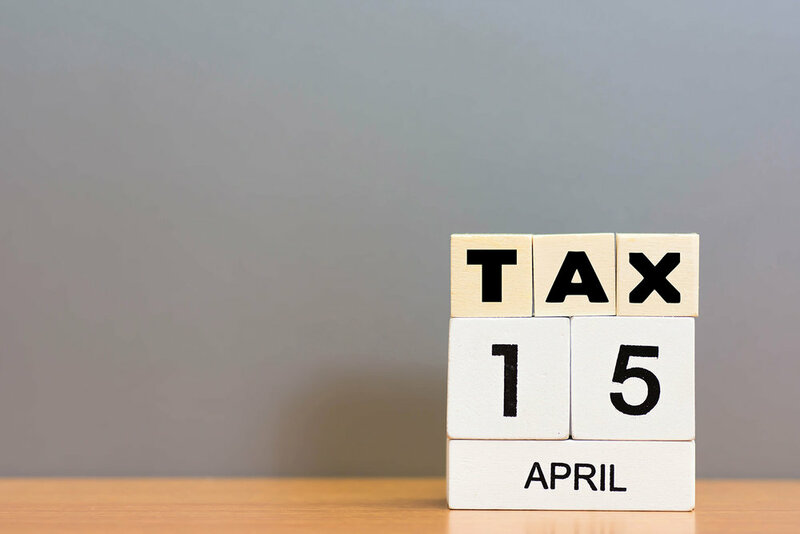 You don’t have to wait until April 15th to brush up on your tax terms. Knowing more about the why and what of income taxes can put you ahead of the curve before the 2017 tax filing season. Why do I pay income taxes? Income tax revenue pays for government services that benefit everyone. There are often three levels of government that collect taxes: federal, state, and local. These taxes support a wide range of services provided through the government, such as road repairs, national security, and health care programs. 1. Adjusted gross income. The total amount of your income reduced by adjustments, before exemptions and deductions are applied. 2. Audit. A review or examination of a tax return completed by the IRS (Internal Revenue Service). Audits are typically random, but some returns are chosen based on a number of filing errors. 3. Earned Income. Money or other compensation given for working. 4. E-file. To electronically file a tax return online. 5. Filing Status. The category in which a taxpayer falls. Each taxpayer must select a filing status: Single, Head of Household, Married Filing Jointly, Married Filing Separately, or Qualifying Widow(er). 6. Gross Income. The total amount of your income before applying adjustments, exemptions, credits, and deductions. 7. Progressive Tax. A tax based percentage of income. For example, the higher your income, the larger a percentage you pay on a progressive tax. 8. Property Tax. Tax paid for valuable property such as real estate and/or vehicles. 9. Refund. The amount of money a taxpayer receives back from the IRS when he/she paid more taxes than what was owed. 10. Standard Deduction. A standard amount deducted from taxable income if a taxpayer does not itemize deductions. 11. Tax Credits. Tax credits reduce the amount of money owed to the federal and state government and can cover a wide range of expenses. 12. Tax Deduction. An amount subtracted from taxable income for certain expenses. 13. Taxable Income. The total amount of income taxed after adjusted gross income is reduced by all exemptions, credit and deductions. 14. Unearned Income. Income which was not earned by working, such as in the form of investments (interests and/or dividends) or gifts. 15. Withholding. Money held from gross pay used to pay taxes. This amount is applied to the amount of taxes owed at the end of the year. Learn more about money basics, family financial planning, or credit management? Our Resource Center has all of these topics and more for you to learn how to start or redirect your financial journey. What are some great tax filing tips you’ve received? Share them with us in the comment section below!